We carefully evaluate every situation to avoid unexpected circumstances. Although our proactive approach is quiet successful, things (rather rarely) may not always go as anticipated. We, the People at Interplex, guarantee exceptional service and if, for whatever reason, you are not as happy as we would like you to be, we`ll find a way to make it up to you. Give us a chance and let us know how we can serve you even better. Your comments will be directly forwarded to our Customer Relationship Manager: [email protected] Airport shuttle service, Orlando airport transportation, Sanford airport shuttle and Port Canaveral cruise transportation. 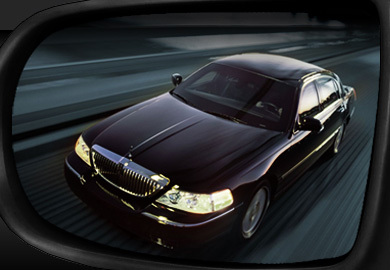 We offer a luxury town car, limousine, van, mini-bus and full size bus transportation at the most competitive prices. Our airport shuttle is inexpensive and always on time. Port Canaveral cruise transportation and airport shuttle service are our specialties. Orlando airport transportation is running 24/7 for your convenience. We serve Orlando International Airport, Sanford International Airport, Port Canaveral cruises terminals, all Orlando resorts and attractions.